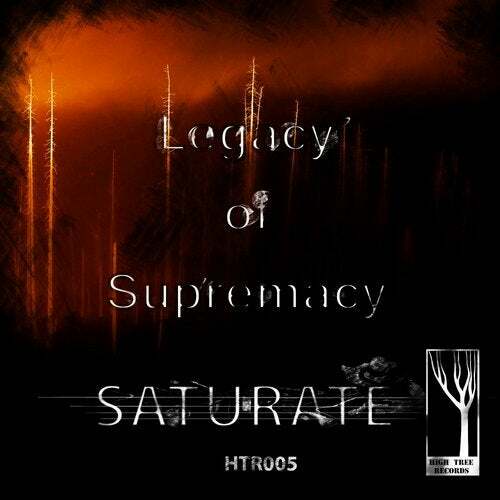 Great Crossbreed release by Legacy of Supremacy from Portugal. Grab your copy! kick it! snare it!